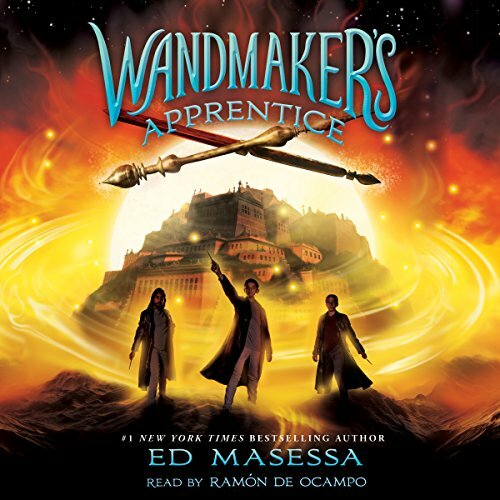 Magical fiction from the author of the New York Times best-selling Wandmaker's Guidebook! Magic is real - and it runs in the family - in this charming fantasy adventure about a boy who must balance his magical education with the demands of big-brotherhood, perfect for fans of Jenny Nimmo and Angie Sage. Henry Leach wants nothing more than for magic to be real and for his little sister, Brianna, to leave him alone. Both wishes come true, but not in the way he expects. As it turns out, Henry's family has a history with magic - a history that dates back to the San Francisco earthquake of 1906. Now his father has been caught up in an evil wizard's scheme, and the last Wandmaker, Coralis, needs Henry's help to save the world. It would be a dream come true for Henry - except that in his first act of magic, he accidentally turns his sister into a hedgehog. Oops! Henry, Coralis, and a bristly Brianna all have to learn to work together if they're going to stop the evil wizard, cure Brianna, save Henry's dad...and bring some magic back into the world. ©2016 Ed Masessa (P)2016 Scholastic Inc.
Henry Leach wants nothing more than for magic to be real and for his little sister, Brianna, to leave him alone. Both wishes come true, but not in the way he expects. As it turns out, Henry's family has a history with magic - a history that dates back to the San Francisco earthquake of 1906. Now his father has been caught up in an evil wizard's scheme, and the last Wandmaker, Coralis, needs Henry's help to save the world. It would be a dream come true for Henry - except that in his first act of magic, he accidentally turns his sister into a hedgehog. Oops! Magical miseducation and global adventure await in this fast-paced, humorous, and imaginative fantasy. Henry Leach the Eighth and his sister, Brianna, have survived a faulty spell, defeated a wicked spellcaster, and saved the world...but their greatest accomplishment might be convincing Grand Wand Master Coralis to take them on as official apprentices. 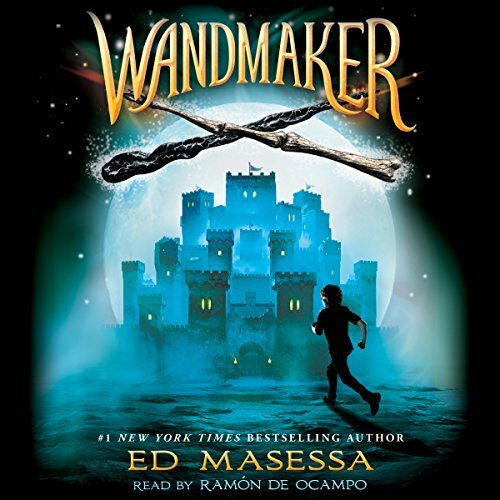 For the first time in centuries, the reclusive Wand Master has opened the doors to his castle and invited a new generation of Wandmakers to learn the secrets of the craft.